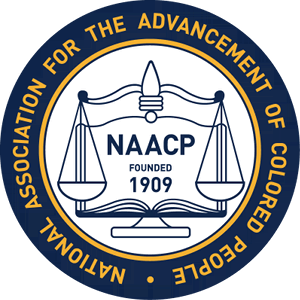 The NAACP organization fighting for racial justice. For 108 years, we have worked to protect our citizens’ hard-won civil rights. We know that a right gained is not a right secured forever. That's why we continue to fight in courtrooms across the nation for equality and justice for all Americans. Get Involve in the fight for racial justice, equality. Together, we can win key civil rights battles and ensure that the doors of opportunity remain open for everyone. It is time to get out the Vote. 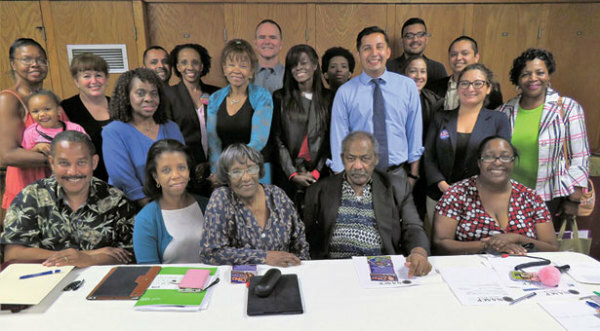 The NAACP Ventura County Chapter urges you to exercise your rights and Vote! 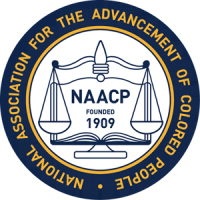 The NAACP uses its voice and strength for real change: change in our schools, change in our police departments, change at our state capitols and in Congress. Join in by registering today and let your voice be heard. OUR VOTES COUNT. Make sure your registration is current. If you have moved since the last election, please re-register with your new address.